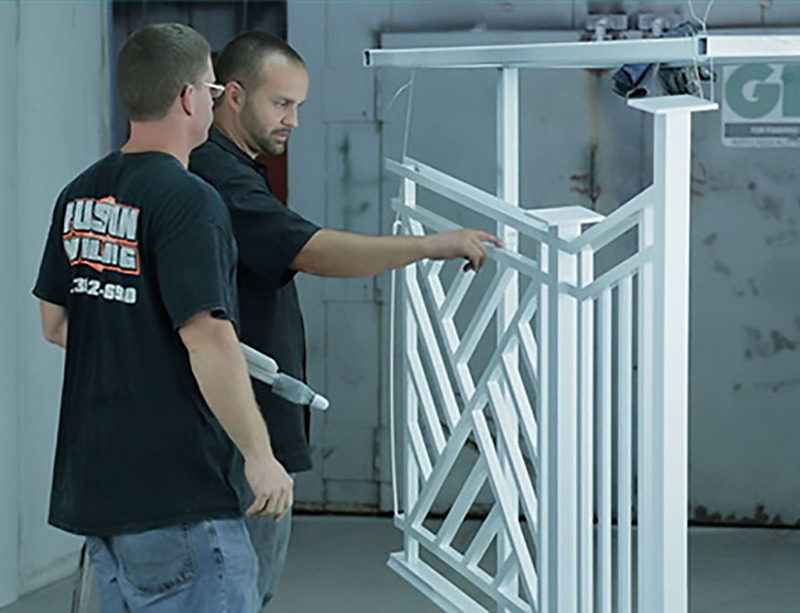 Fusion Coatings is well-equipped to handle any size painting or powder coating assignment a client can throw at them. 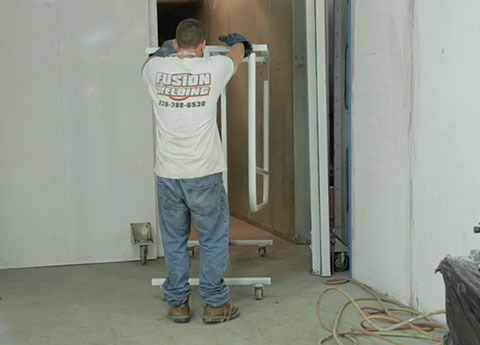 Building from a base of highly-experienced craftsmen and an insistence on using only the finest equipment, paints and coatings, Fusion Coatings gets the kind of results top contractors and other customers come back for time and time again. 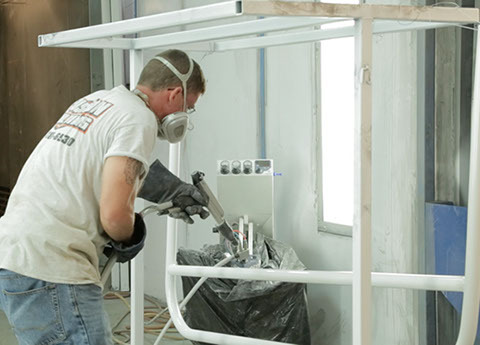 Fusion Coating always strives to improve our methods and equipment to continue our growth as a formidable provider for painting and coating services in SWFL. 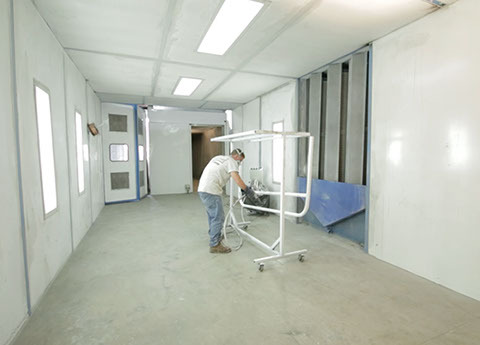 Here at Fusions Coating division, we start with the best paints, powder coatings, and people to ensure the best results. 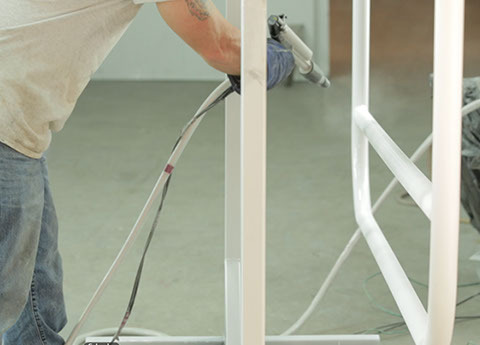 We’ve got the experience and equipment to get the job done. Now we’re ready to do it for you, contact us today.